Vintage and More at Barrow Market Hall. A walk around Barrow Market always delights, there’s always something interesting to look at and purchase, with a tremendous array of varied stalls selling a wide range of quality items. Now there’s a new stall in the market for you to visit, packed full of items that are brimming with history and nostalgia, evoking memories of growing up. Vintage and More sells antique and quality second hand items. There’s a wide range of quality and diverse objects to discover on the stall that will soon have you reminiscing and connecting with the past. Looking for that perfect gift? Or maybe you just fancy treating yourself - It’s always difficult to buy something a little bit different isn’t it? Next time you’re in town, make sure you pop along to Vintage and More and purchase something you just can’t find on the high street! 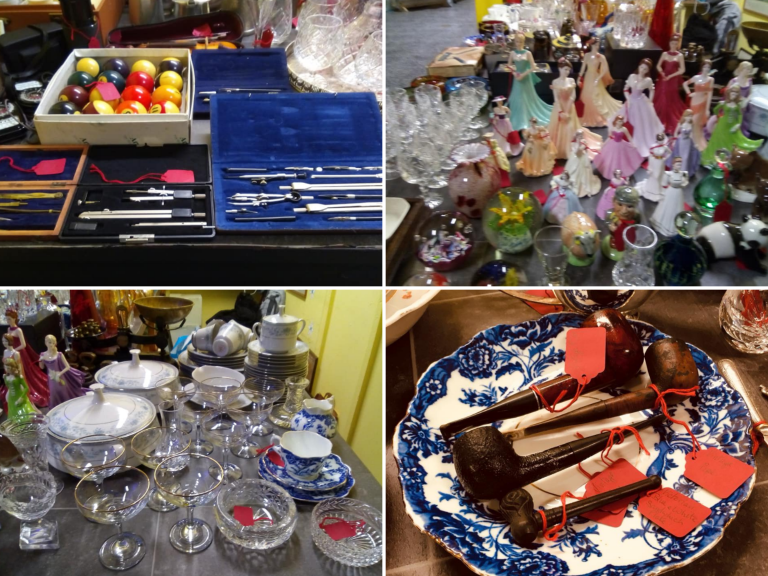 Vintage and More is situated on Stall 29 in the market, pop along, have a chat with Andy, and see for yourself the fantastic items he has for sale.